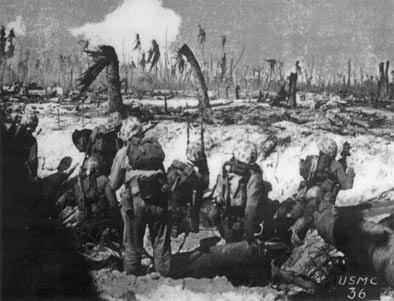 The Battle of Peleliu, codenamed Operation Stalemate II, was fought between the United States and Imperial Japan in the Pacific Theater of World War II, from September to November 1944 on the island of Peleliu. U.S. 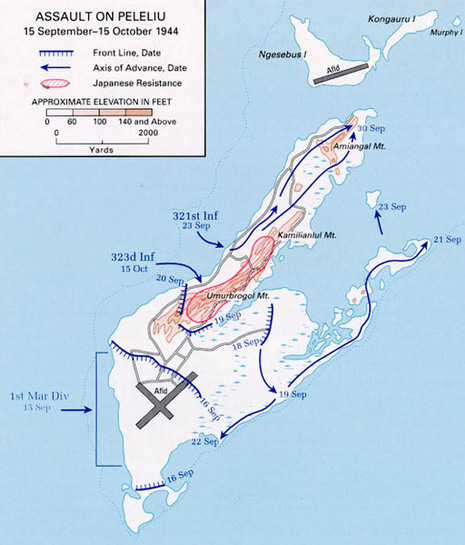 Forces, originally consisting of only the 1st Marine Division, but later relieved by the Army's 81st Infantry Division, fought to capture an airstrip on the small coral island. 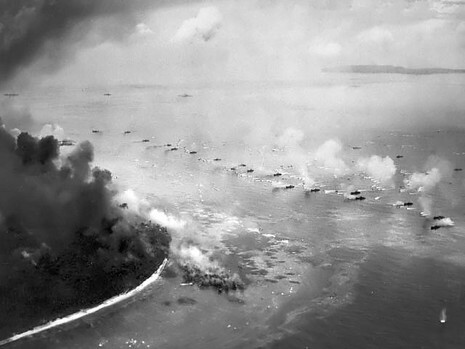 Major General William Rupertus, commander of 1st Marine Division, predicted the island would be secured within four days. 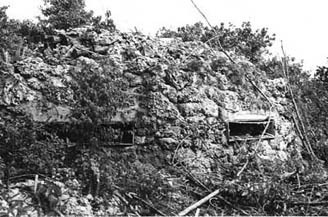 However, due to Japan's well-crafted fortifications and stiff resistance, the battle lasted over two months. It remains one of the war's most controversial because of the island's questionable strategic value and the very high death toll. 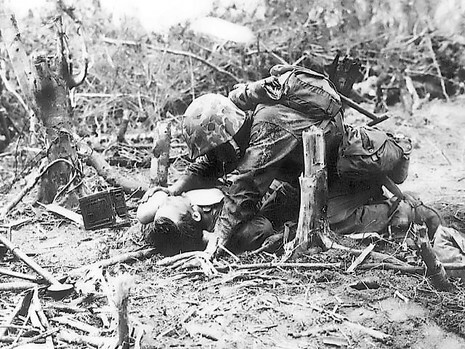 Considering the number of men involved, Peleliu had the highest casualty rate of any battle in the Pacific War. The National Museum of the Marine Corps called it "the bitterest battle of the war for the Marines". 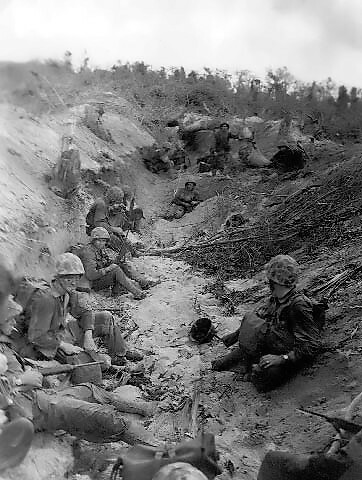 Armed Forces of the US in the south-west Pacific invaded Morotai and the Palau-islands, the Japanese-held island of Peleliu (Palau) was one of the bitterest battles of the Pacific war and did not end for 10 weeks.